J & F LAZZARA & SONS PTY LTD is a family run business, proudly owned and operated by Joe and Frances Lazzara alongside their four sons Josef, Stevan, Dean and Brien. Located in Robinvale, situated in Victoria, Australia, their vineyard produces table grapes which are marketed locally and internationally. 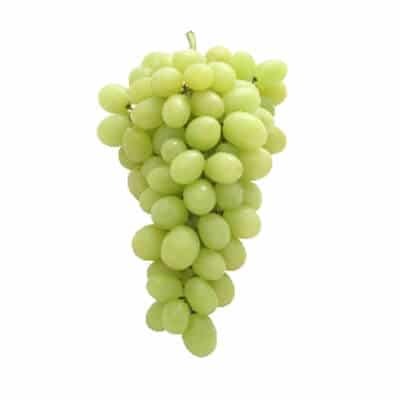 The company is committed to establishing strong and loyal relationships with their customers, and maintaining a good reputation for supplying premium quality table grapes to both domestic and export markets. In recent years, Joe and his sons have expanded their operations and implemented innovative and sustainable farming practices, which have attributed to the success of the company in producing a high quality product that is recognised and valued by their customers. 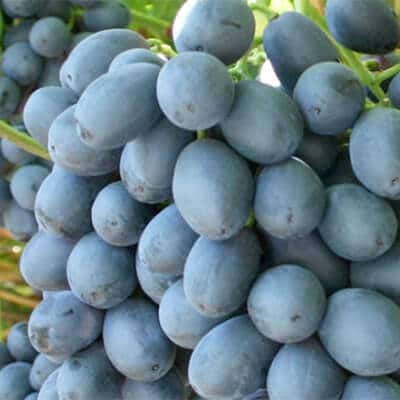 As the farms are run and operated by a family focusing solely on the production of table grapes, they are able to oversee all practices of the day to day running of the vineyard. Together, the four sons, alongside their father, are responsible for all facets of the Growing, Packing and Marketing of the grapes. 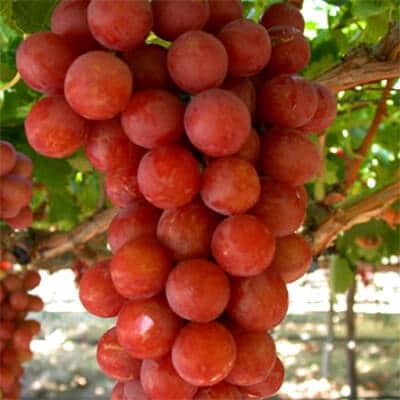 They are able to monitor their fruit closely throughout the entire growing and harvesting which results in the production of a high quality end product. The company has a strong team of Agronomists who help with pest and disease monitoring and plant nutrition. The family has invested heavily in high quality equipment for pest management, fertigation and irrigation. 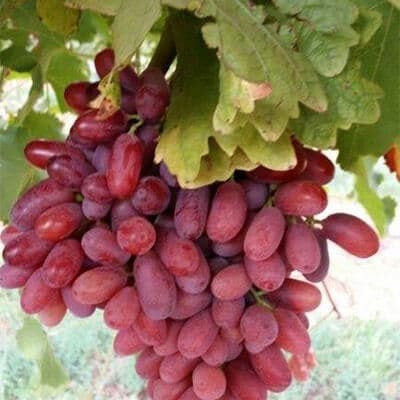 The farms have also been developed strategically to reduce the chances of fruit being damaged by the elements. During the packing process, the fruit is handled by experienced, longterm employees who have years of knowledge in packing fruit. 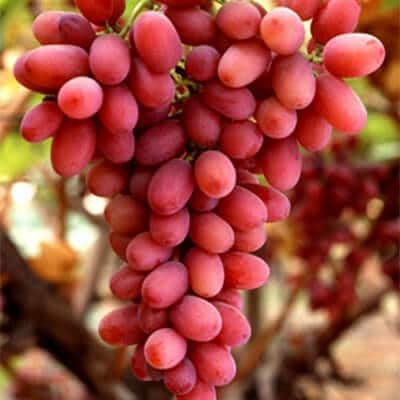 Therefore the grapes are packed with great care and minimal contact -this practice also helps to maintain the bloom on the bunches. 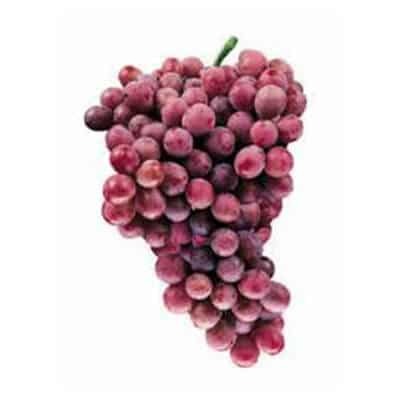 All grapes are cooled immediately after being picked in high humidity cool rooms. This ensures the fruit is cooled down to the ideal temperature in the quickest amount of time, enabling the fruit to stay fresh and store longer. 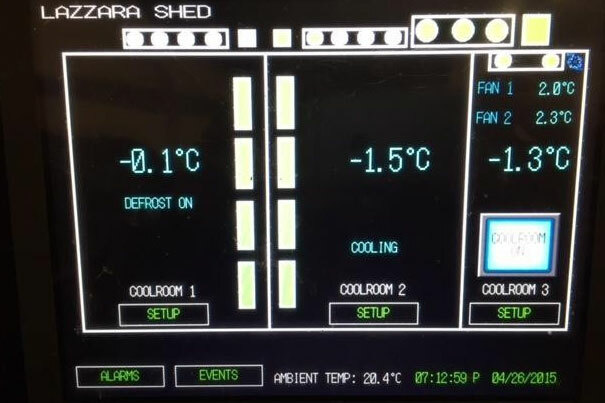 All cool rooms are computer linked and monitored to ensure the fruit is kept at the optimum temperature. 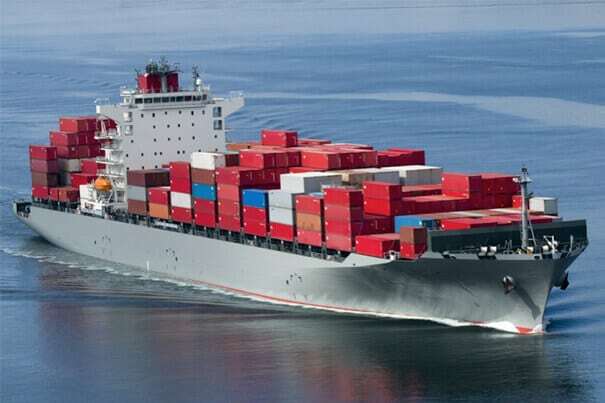 The Distribution Centre is equipped with loading docks for container and trailer loading, as well as state of the art cool storage facilities and a number of large warehouses for storage. 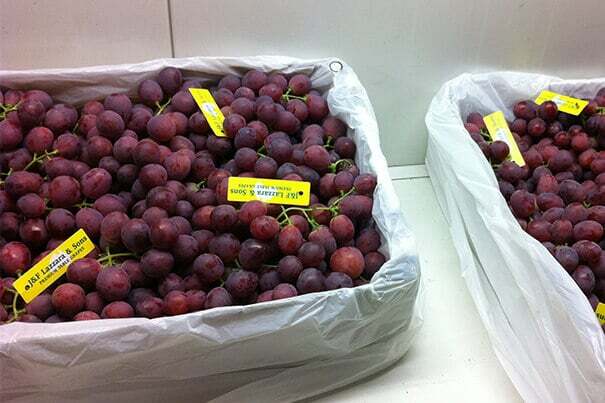 An effective traceability system is in place which assists with identifying each box of fruit. The system keeps track of the date of picking and packing, the farm and patch the fruit is grown and the person who picked and packed the fruit. This ensures the quality of each box is maintained and any issues with the fruit can be easily identified and rectified – therefore the customer can be confident that the fruit being purchased will be to their standards. 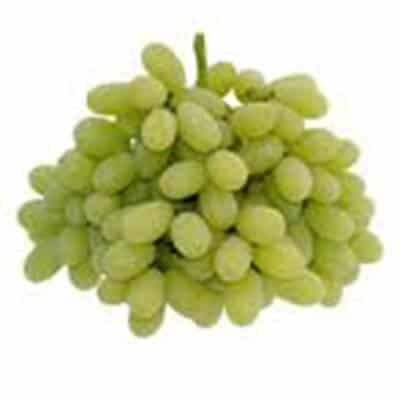 The company is HACCP Accredited and follow strict QA guidelines, ensuring the fruit is grown and packed to the highest of quality in the most safe and professional manner. We are DAFF accredited and have the facilities to conduct on farm fruit inspections in our warehouse; we also comply with all protocols which allows us to export to all countries. Once the fruit is inspected, it is loaded directly into the container from the cool storage facilities, this ensures that the fruit remains at optimum temperature and reduces the number of times the boxes are handled before they reach the customer. 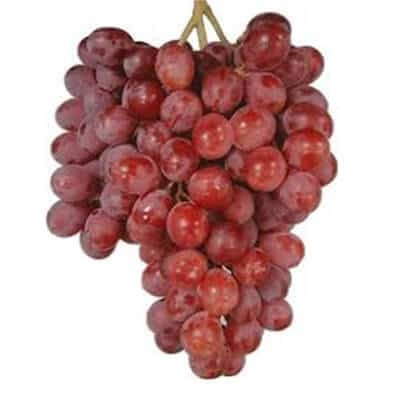 Medium to large size; cylindrical, seedless berries; available early February to late June. 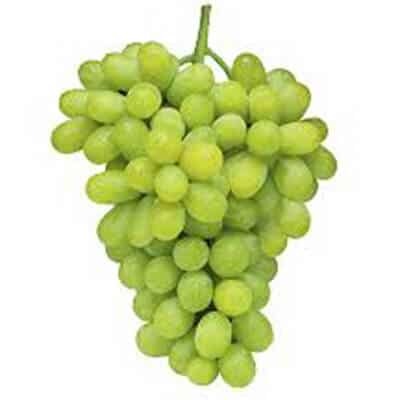 We strive to consistently supply table grapes that are fresh and the highest of quality to our customers. We are also aware that our markets are ever evolving; as such we are committed to finding new varieties and innovative farming practices that will help us to deliver a high quality and marketable product in the future.